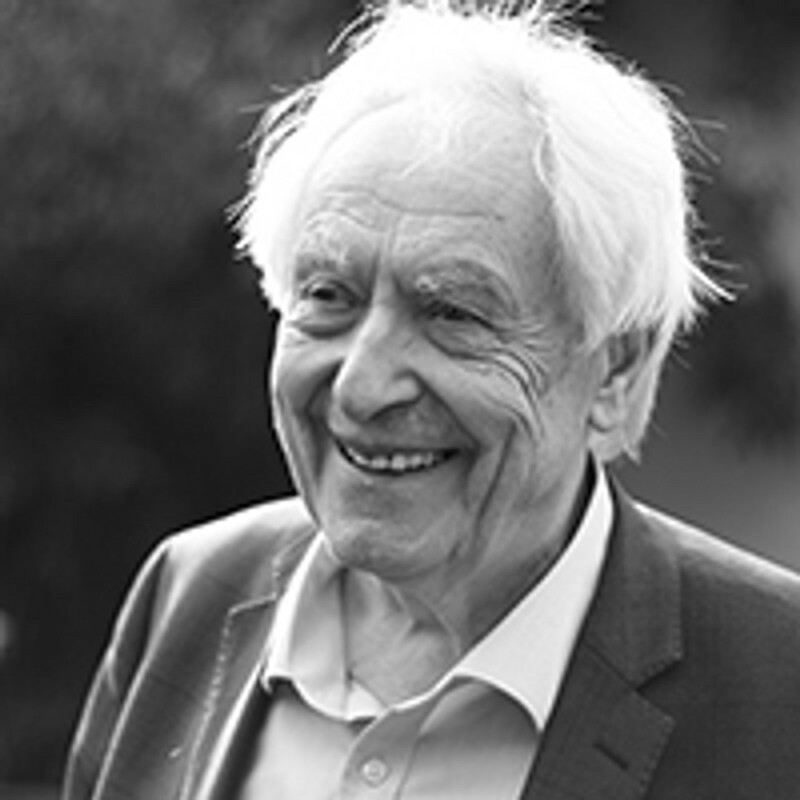 Michel Odent, MD, has been in charge of the surgical unit and the maternity unit at the Pithiviers state hospital (1962-1985) and is the founder of the Primal Health Research Centre (London). He is the author of the first article in the medical literature about the initiation of lactation during the hour following birth (1977), of the first article about the use of birthing pools (Lancet 1983), and of the first article applying the ‘Gate Control Theory of Pain’ to obstetrics (1975). See pubmed.com (Odent M). He created the Primal Health Research database (www.primalhealthresearch.com). He is the author of 16 books published in 24 languages. Michel Odent is Visiting Professor at the Odessa National Medical University and Doctor Honoris Causa of the University of Brasilia.